West Bengal, a state in eastern India , is highly dependent on agriculture. Agriculture is the chief occupation of the people of the state. Majority of the state population are cultivators and agricultural labours. 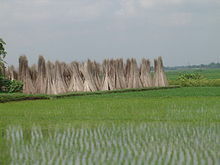 Rice is considered to be the principal food crop of West Bengal . Other major food crops include maize, pulses, oil seeds, wheat, barley, potatoes and vegetables. The state supplies nearly 66% of the jute requirements of India . Tea is another important cash crop. 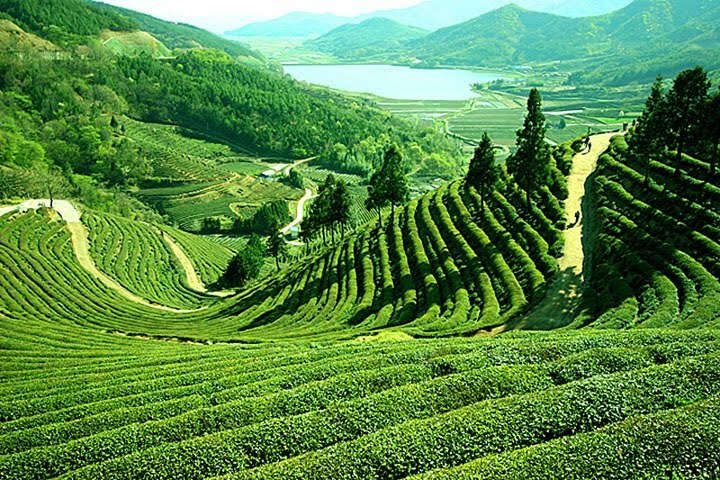 Darjeeling is famous for tea plantation. Tobacco and sugarcane are also grown in the state. West Bengal is well known for its position among one of the leading industrialized states of India . There are up to 10,000 registered factories in the state and the West Bengal state government has opened Shilpabandhu, a single window agency in order to provide investors with all kinds of assistance in establishing and running industrial units. 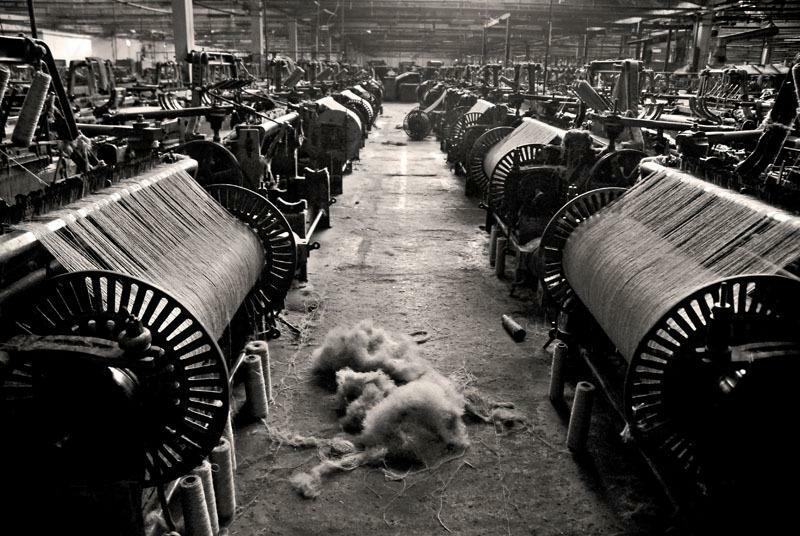 Calcutta is noted as one of the major centre for industries including the jute industry. 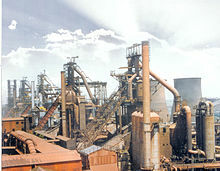 There are numerous steel plants in the state apart from the alloy steel plant at Durgapur . The centre has established a number of industries in the areas of tea, sugar, chemicals and fertilizers. Natural resources like tea and jute in and nearby parts has made West Bengal a major centre for the jute and tea industries. A significant part of the state is economically backward, namely, large parts of six northern districts of Cooch Behar, Darjeeling, Jalpaiguri, Malda, North Dinajpur and South Dinajpur; three western districts of Purulia, Bankura, Birbhum; and the Sundarbans area. Years after independence, West Bengal was still dependent on the central government for meeting its demands for food; food production remained stagnant and the Green Revolution bypassed the state. However, there has been a significant spurt in food production since the 1980s, and the state now has a surplus of grains. However, the service sector has grown at a rate higher than the national rate. West Bengal has the third largest economy (2003–2004) in India, with a net state domestic product of US$ 21.5 billion.During 2001–2002, the state's average SDP was more than 7.8% — outperforming the National GDP Growth. The state has promoted foreign direct investment, which has mostly come in the software and electronics fields; Kolkata is becoming a major hub for the Information technology (IT) industry. Owing to the boom in Kolkata's and the overall state's economy, West Bengal is now the third fastest growing economy in the country.NASSCOM–Gartner ranks West Bengal power infrastructure the best in the country.